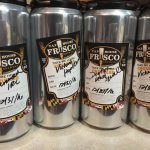 Frisco Tap House is the home of PUSH American Brewing Company, Howard County's first craft brewery. 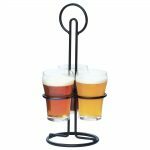 What started out as a tiny beer bar in Columbia, MD has evolved into a popular brewpub serving honest and eccentric beers from every category. By the end of 2017, we will open our new full production brewery facility next door to Frisco Columbia.